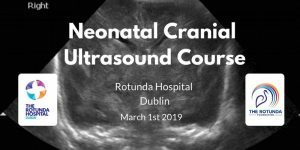 The Rotunda Foundation are proud to support the Neonatal Cranial Ultrasound Courses a one day practical CRUSS course aimed at NCHDs. Location: Pillar Room, Rotunda Hospital, Dublin 1. 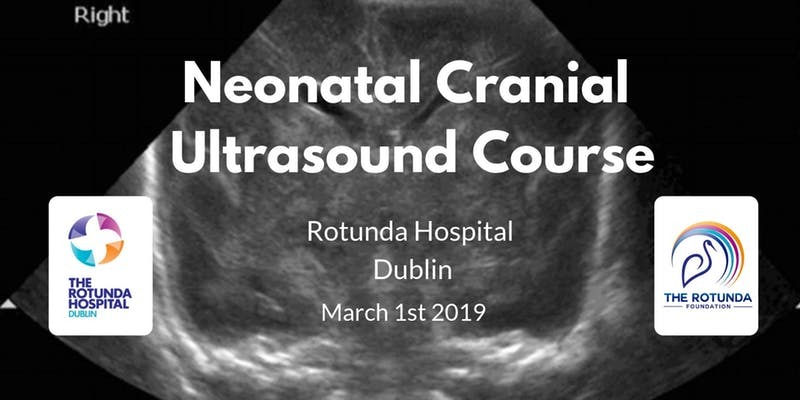 This is a one day course designed to give participants an introduction to cranial ultrasound and give practical, hands-on experience for neonatal/paediatric trainees. To book your place through event bright please click here. Post: The Rotunda Foundation, The Pillar Room, Parnell St, Dublin 1. ©The Rotunda Foundation 2019 | Charity Number: CHY20091 Site by Serpstone Ltd.